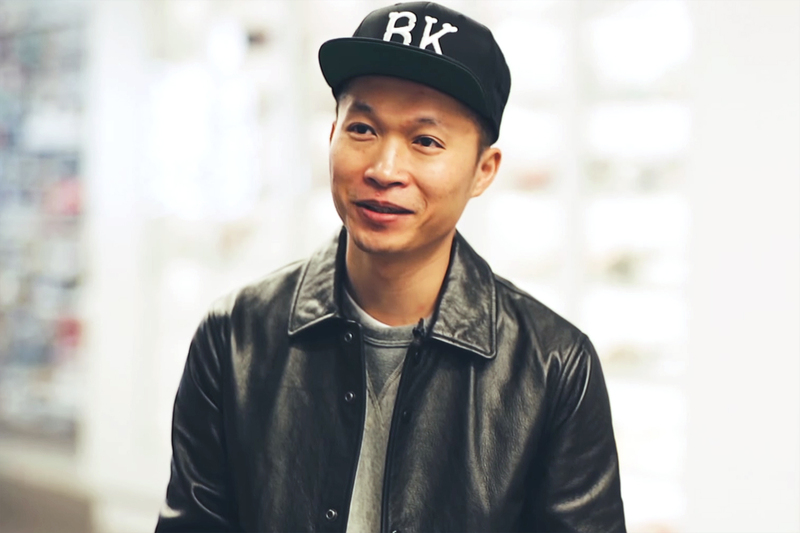 Yu-Ming Wu is the epitome of a sneakerhead. The site of which he founded, Sneaker News, is a resource like no other when it comes to Nike, adidas, Jordan, New Balance, etc. From breaking news to article chronicling, the Sneaker News crew will go to great lengths to cover all things footwear, from all the corners of the world and every nook of the internet. For 2015, Wu expanded his site management responsibilities towards a more analogous direction with a publication version of Sneaker News. Interestingly straying away from a “news”-esque style of issued magazines to more of a publication that releases in volumes, the high production value “book” attempts to speak of sneakers in more of an encyclopedia voice, made to create a backlog of releases and highlight the sneakers as art. But a site and a magazine wasn’t enough -- Wu continued his dominance of the sneaker industry later in 2015 with Stadium Goods, a sneaker consignment shop that specializes in stellar customer service. Much like the publication, the products available at Stadium Goods “deserved to be looked at like art” said Wu, who creates a gallery-like environment with his retail space more than a shop. Digital, analog, and physical: what is there left for Yu-Ming Wu to conquer in the realm of sneakers?